Circus Productions » Africa Tech Summit. 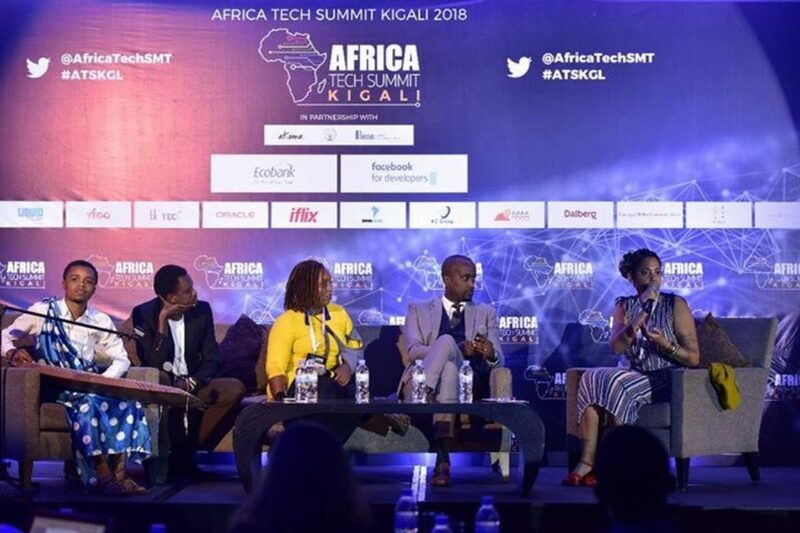 Great STORYTELLING IN AFRICA: FUTURE TRENDS panel discussion at Africa Tech Summit Kigali !!! I am truly grateful for the experience: having been invited to design and moderate this discussion with my great panelists, fellow filmmakers @regisheja @cynthiabutare @sharangabombabazi & inanga innovator @munyakazideo was a challenge, but the outcome felt so rewarding !!! We will come back next year with a bigger, more crazy, more immersive concept… see you soon !! !